Torah from the Old City of Jerusalem. 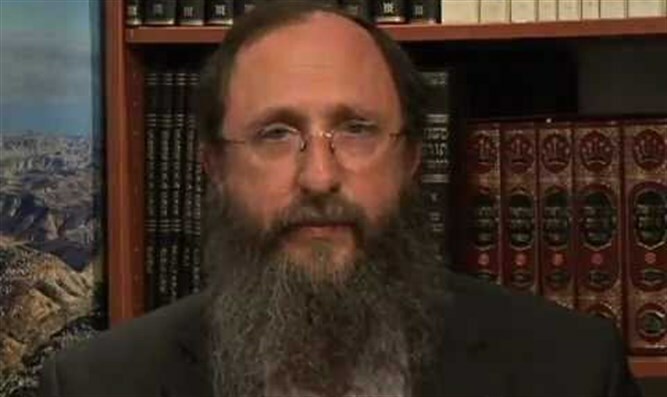 Rabbi Chaim Richman is the Director of the International Department of The Temple Institute in Jerusalem. The Israelite encampments in the wilderness at Sinai form a perfect "soul system" in which the twelve tribal encampments are arrayed around the Mishkan/Tabernacle. 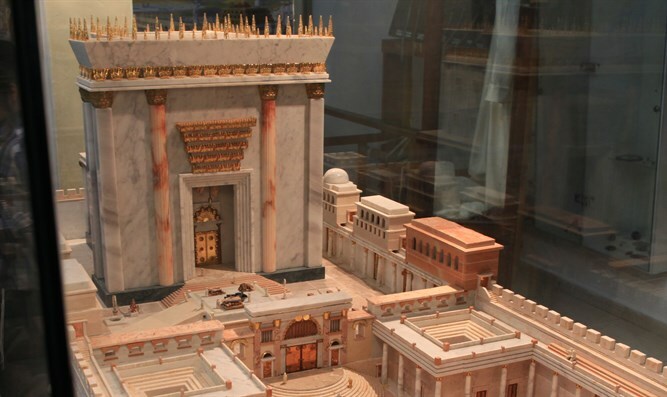 The Tabernacle resides in their cente, housing the Shechina, the presence of G-d, the gravitational force around which the nation revolves.